Vehicles not complying with the rule for a genuine reason will not be allowed to carry passengers or goods and the words “ vehicle lacks an SLD” will be painted on it in red on the front and the rear. Bareilly: Fresh directions to enforce installation of speed regulators in public transport vehicles and heavy Vehicles have recently been issued by the UP transport commissioner and Uttar Pradesh State Road Transport Corporation (UPSRTC) managing director P Guruprasad to Regional Transport Offices (RTOs) across the state. 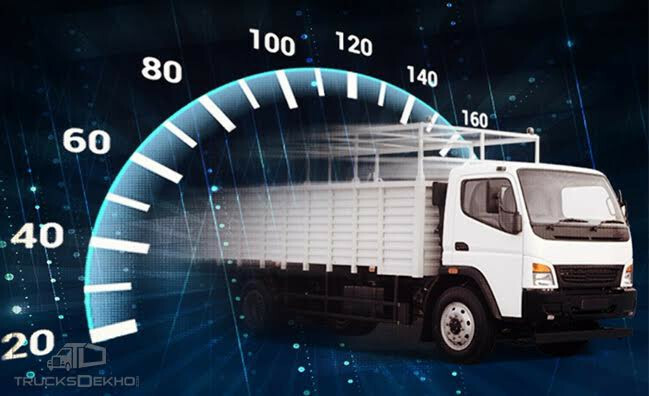 RTOs have been directed to launch enforcement drives to check for speed regulators. Vehicles not complying with the rule for a genuine reason will not be allowed to carry passengers or goods and the words “vehicle lacks an SLD” will be painted on it in red on the front and the rear. As per RTO officials, two-wheelers, three-wheelers, four-wheelers, fire brigade vehicles, ambulances and police vehicles will be exempted from the rule, while dumpers, trucks, roadways buses, city buses, school buses and tankers, will have to be fitted with a speed limit device (SLD) with a fixed speed limit of 60km per hour at the earliest.